Area 31 brings to you another week packed with stimulating events. Learn about Profit Models, Revenue Streams, Pricing Mechanisms in Let's talk about money session on Tuesday. Do you know how to structure and clarify a financial model? How do you know your business model is profitable and scalable? Attend the Masterclass in Financial Modeling to learn these basics on Wednesday. The Wait is over! We are back with our weekly pitch slam, Venture Network Weeklies this Thursday! 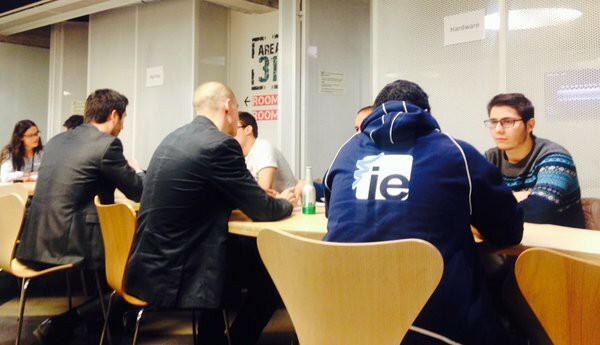 Do not miss the opportunity to network with investors and entrepreneurs over beers! 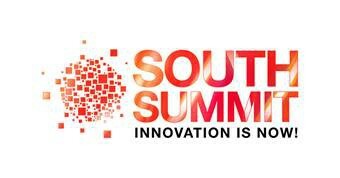 Practice pitch slams for the Finalist teams of South Summit continue this week in Mentoring Startups: South Summit'16 and during the week, Prof. Daniel Soriano will be hosting a series of Workshops on Entrepreneurship for his students! From our Opportunities section don't miss the chance to check out Web Summit: Europe's Largest Technology Marketplace featuring Pokémon Go, Facebook and Tinder CMO among others, buy your tickets! 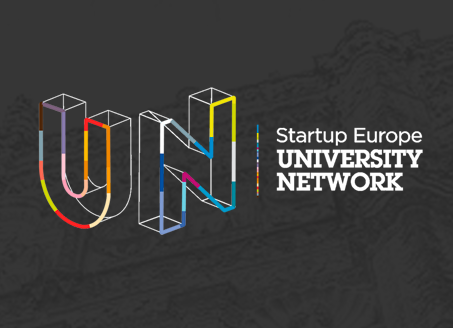 SEC2U – Startup Europe comes to Universities, brings an initiative to showcase the commitment of European universities to create a strong culture of entrepreneurship. Do you have a start up or work in the Travel industry? This is the last week to apply for Hotusa Challenge. 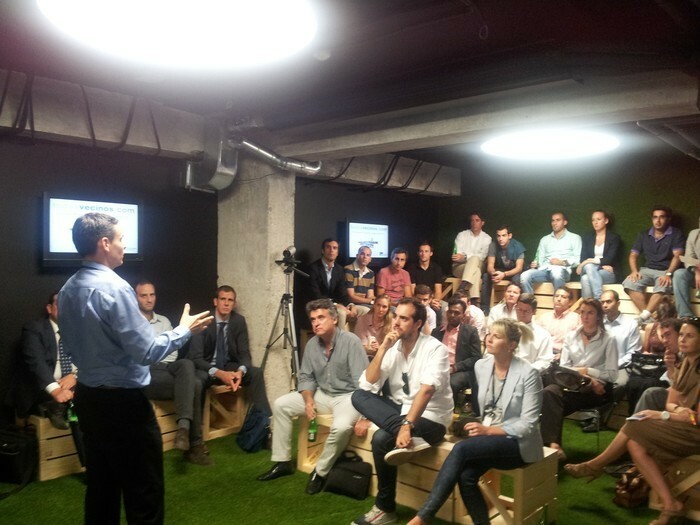 Finally, in our blog, HomyHub tells us about their experience at Startupbootcamp Headquarters in London! How do you determine the "right" price? What other sources of revenue should be used? How do you know your business model is profitable and scalable? As we celebrate the start of the academic year with a new encounter of authentic entrepreneurs that will address one of the most complicated components of Business Models: Profit Models. Please note, this event is will be conducted in Spanish. For more details and registration click here. Is your model a pain in the neck? This introductory workshop with Paula Gomez (Founder, Modelandum) She will help you to create a structured and clear financial model, which will determine important metrics for your business such as how much money you need for your venture, or when will you run out of cash. This is key to think about your business and present it to investors. For more details visit here, to register click here. A new round of Venture Network Weeklies kicks off this Thursday. Come see startups give a 7-minute pitch in English, hear feedback from the panel of investors, ask the startups your own questions, and meet the local startup community. This weekly event is an informal way to learn and network with people from within and outside of IE while enjoying a beer from our sponsor, Heineken. This event is open to all, Register Here. Workshops are Led by professor Daniel Soriano. 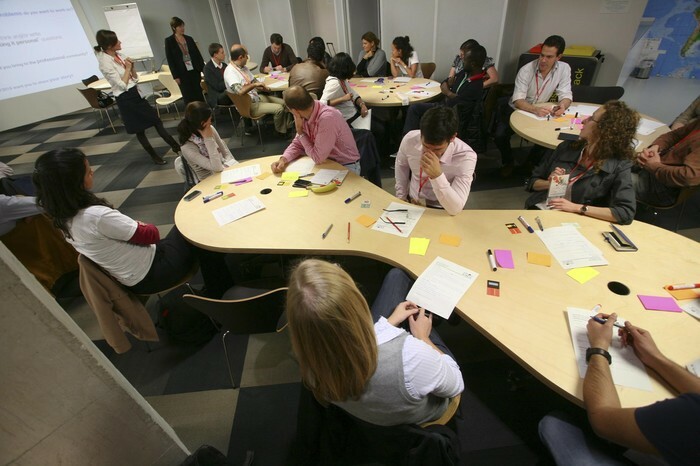 The aim of these workshops is to help participants develop entrepreneurial attitudes and skills. Please note, These are private sessions for students enrolled in IE Business School's Master in International Management. Last month South Summit announced the final startups who will be pitching during the South Summit Startup Competition on 5th and 6th of October. During this week, our garden area will be busy with Pitch Slamming Sessions of the selected teams who are preparing for the finals in the presence of the IE Mentors. Please note, this is a private event. 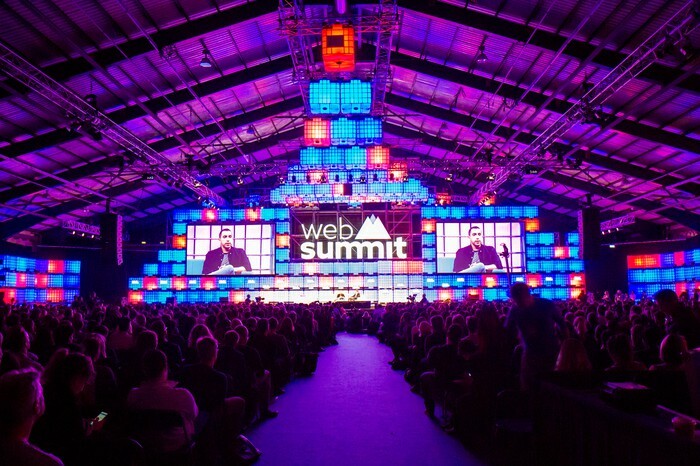 This year more than 50,000 tech CEOs, founders, startups, investors and political leaders driving change across the world are coming together in Lisbon for Web Summit. They’ll be looking for answers to the questions posed by the tech revolution we’re living through. Pokémon Go's CMO Mike Quigley, and CMOs of Facebook, Spotify, Samsung, General Electric and many more will be there. Learn more and get tickets here. The SEC2U is an initiative to showcase the commitment of European universities to create a strong culture of entrepreneurship and innovation that is spreading in the university community. The initiative brings together entrepreneurs, businessmen and representatives of local universities and government for one week. Learn more here and sign up here. Hotusa Venture is inviting entrepreneurs and professionals in the travel industry to apply for the 2nd edition of the Hotusa Challenge. 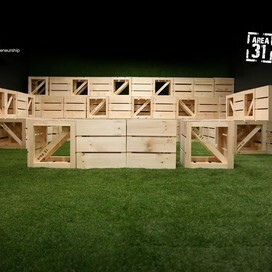 The three day event will take place in Madrid from 7-9th October. They are looking for a team of talented professionals to create effective solutions to innovate and improve a sector that is already fascinating. It is a three-day challenge full of intensive training and good teamwork. 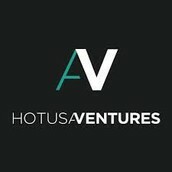 The selected teams will be built within the Hotusa Venture Builder, backed by funds Hotusa Group. For more details visit Hotusa Venture Builder and register here. HomyHub, one of Area 31 Startups that allows you to open, monitor and share your garage door from your smartphone through a smart device, was selected as one of the 21 finalists at Startupbootcamp Headquarters in London. HomyHub’s team tells Area 31 its story. Read more here.